This is not why we bought a Wii. If we wanted complicated games we’d have invested in a PS3. 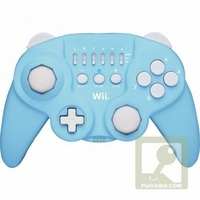 Why buy a Wii and then purchase this? Fail. See here for more gaming info.